This is genuine Swarovski Crystal, which is manufactured in Austria. The size is SS 40 (~8.5mm) and the colour is Crystal (001). This is genuine Swarovski Crystal, which is manufactured in Austria. The size is SS 20 (~5mm) and the colour is Light Rose (223). Swarovski crystal.. This is genuine Swarovski Crystal, which is manufactured in Austria. 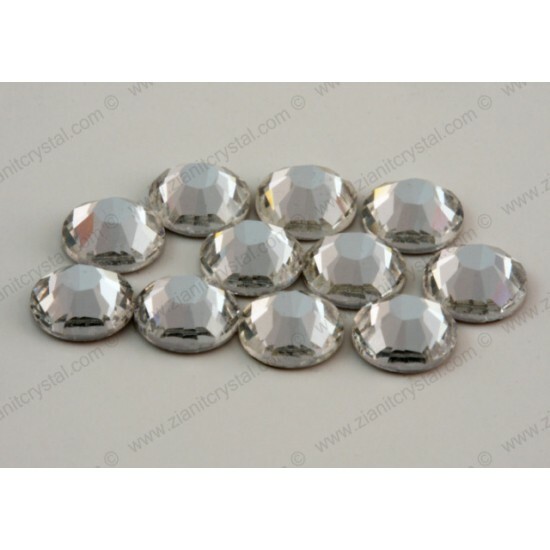 The size is SS 48 (~11mm) and the colour is Crystal (001). Swarovsk..